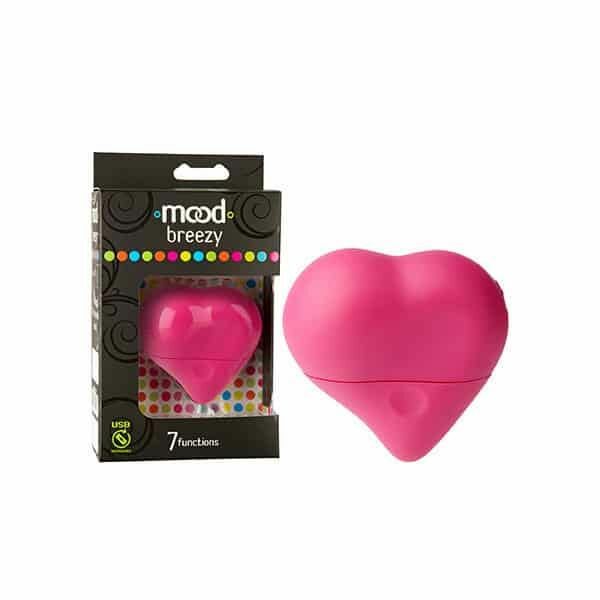 Enjoy an easy breezy massage with the pretty pink MOOD Breezy Pink Heart Shaped Personal Massager. When it comes to personal massagers that are curved to flow with body, you can’t look past the MOOD Breezy! 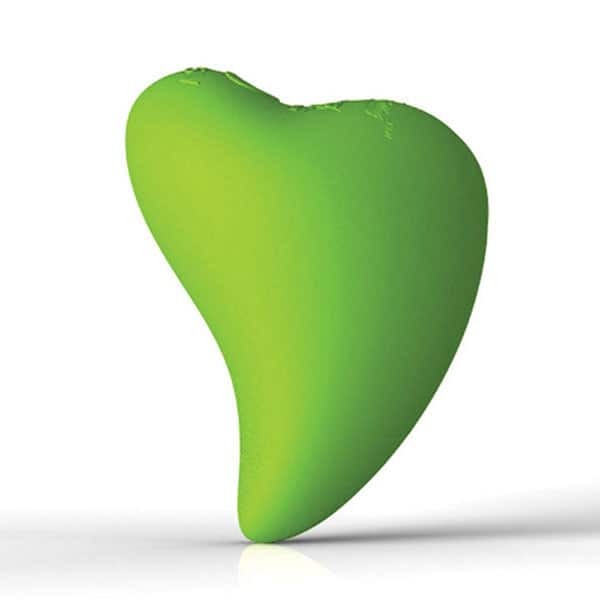 Covered in deliciously silky smooth silicone, this heart shaped body massager feels amazing as it warms naturally to your skin! With the powerful vibrations resonating through every angle of the handheld heart, you can negotiate even the trickiest of bodily curves. 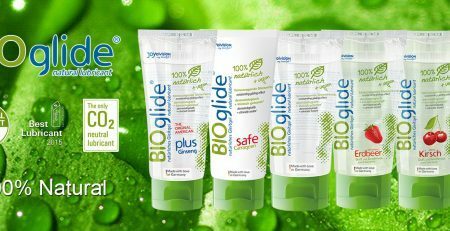 Featuring 7 amazing massage functions, you can relax your tissues by starting slow, then build up tot he stronger settings for some serious trigger point therapy. 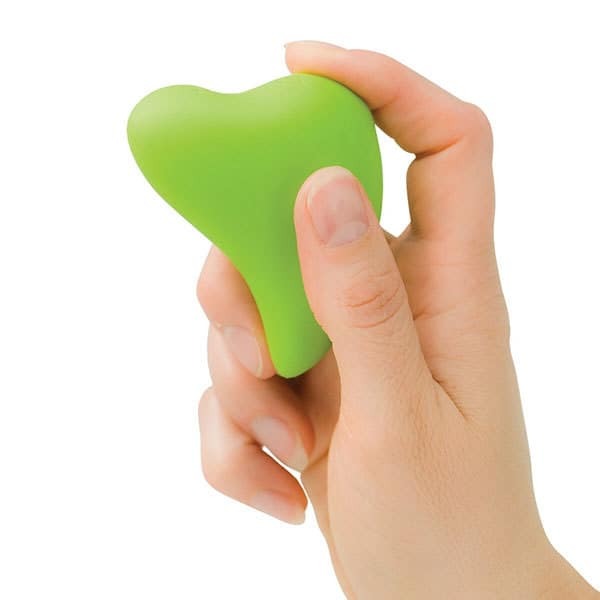 One of the smaller rechargeable massagers available, this lovely little heart fits perfectly in the palm of your hand.